You’ve made the list, you’ve checked it twice…and CRAP, you’ve forgotten your friend. Your friend who loves Jane Austen. Don’t worry, I’ve got you. Here are some super-fast and easy last-minute gifts for the Austen fan in your life. Some of these are as simple as a click; others will get you flexing your DIY muscles. But all of them are doable in less than a day, I promise. Every month, your friend will get tea, plus Austen-y gift items like jewelry, bookmarks, art, bath stuff, etc. Great for a friend who needs to de-stress. Lots of fun stuff in their store as well. 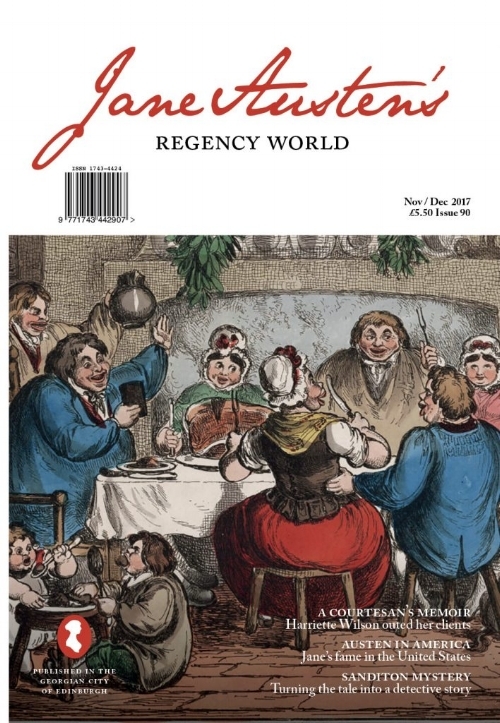 Jane Austen’s Regency World, a bimonthly publication, is perfect for the Janeite who wants to know everything about Austen’s world and its contexts. 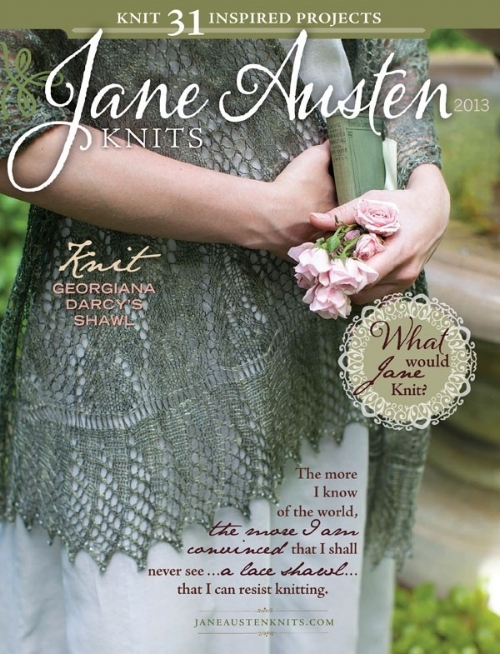 Jane Austen Knits is unfortunately not a subscription magazine – and it seems to be defunct now – but you can get the timeless patterns in a digital bundle of issues from 2011 to 2014. You can also buy patterns individually on the Interweave site if you search “Jane Austen Knits” - a pattern plus some yarn will keep your Austen knitter warm and busy! 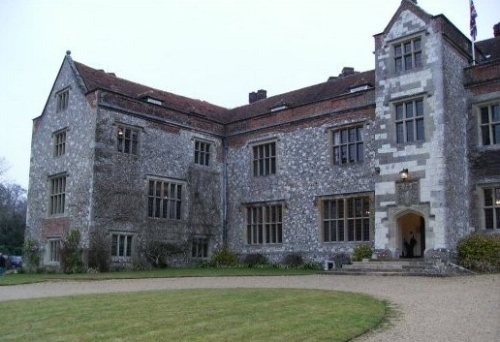 The Great House at Chawton was the home of Austen’s brother Edward Knight, and the cottage where she lived and worked is just down the road (now Jane Austen’s House Museum). The Great House is a literary landmark, tourist destination, and research centre for early women’s writing, so it’s important that it has the support to continue on. You can buy a brick in its #BrickbyBrick campaign or donate in your friend’s name to keep Jane's legacy going. 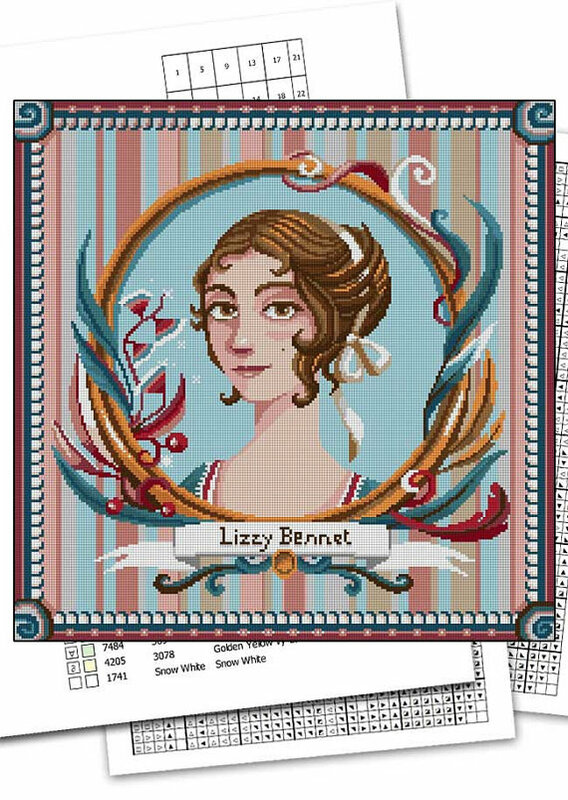 Here's Lizzy, Darcy, and Austen herself. All you need for this: pillowcases, fabric Sharpie, a quote (and maybe some pretty handwriting). Write your friend’s favourite passage or line from Austen! Easy-peasy. This is a quick – but potentially sticky! – craft, and you can find almost all of the materials at the dollar store! Now, this is my kind of crafting! All you have to do is buy the digital download and some specialty paper, and print. Finish off your gift by wrapping in DIY Austen paper! A merry Austen Christmas to all, and to all a good night!